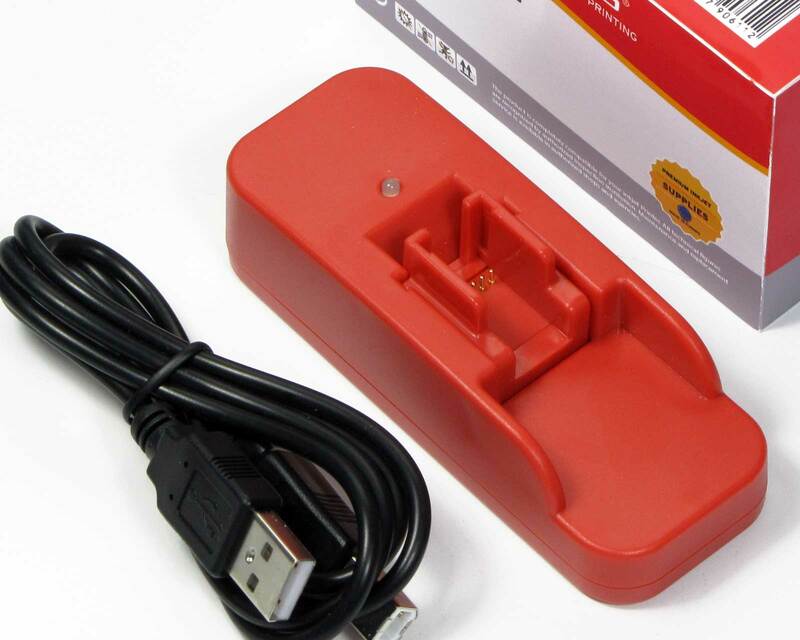 The battery-powered Canon chip resetter for Canon cartridges PGI 525, CLI 526. 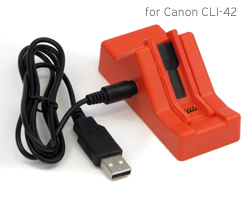 Chip resetter for Canon CLI-42 cartridges with USB power supply. 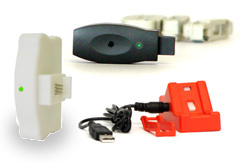 USB cable included in the delivery! 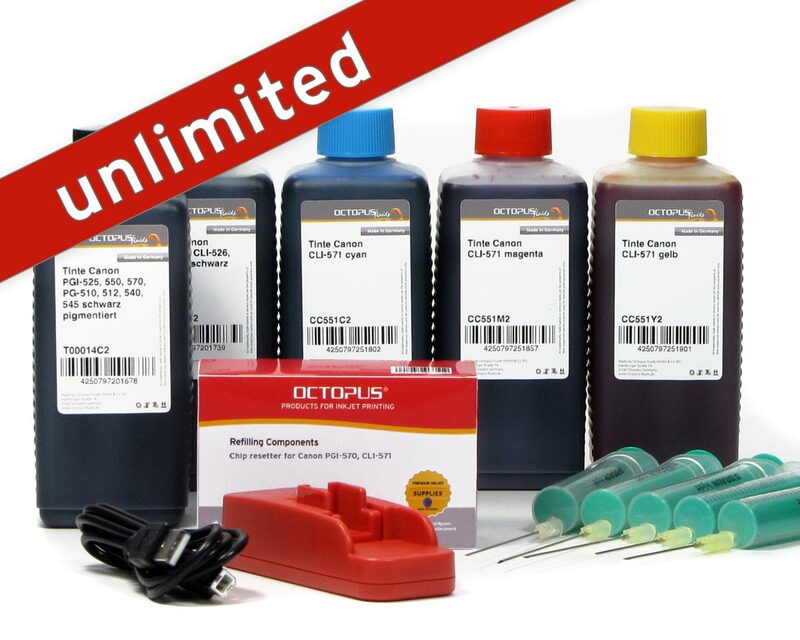 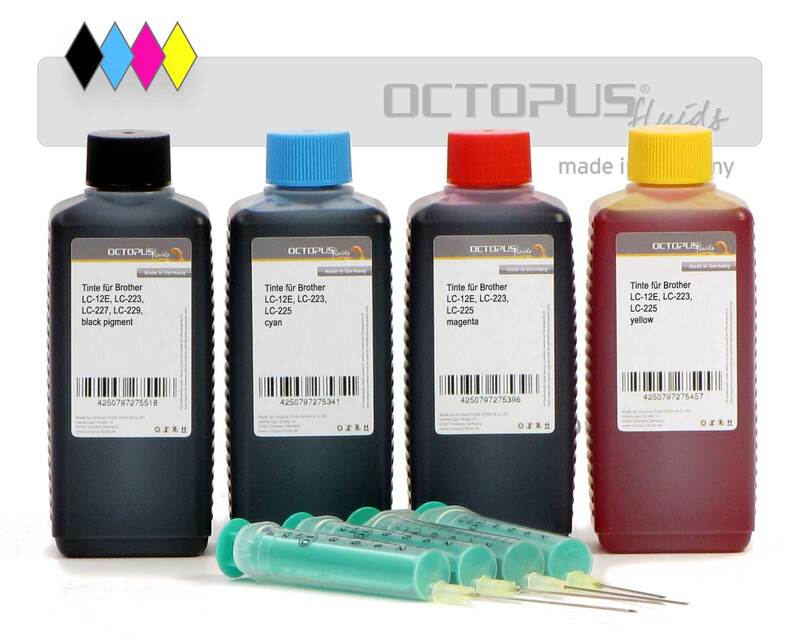 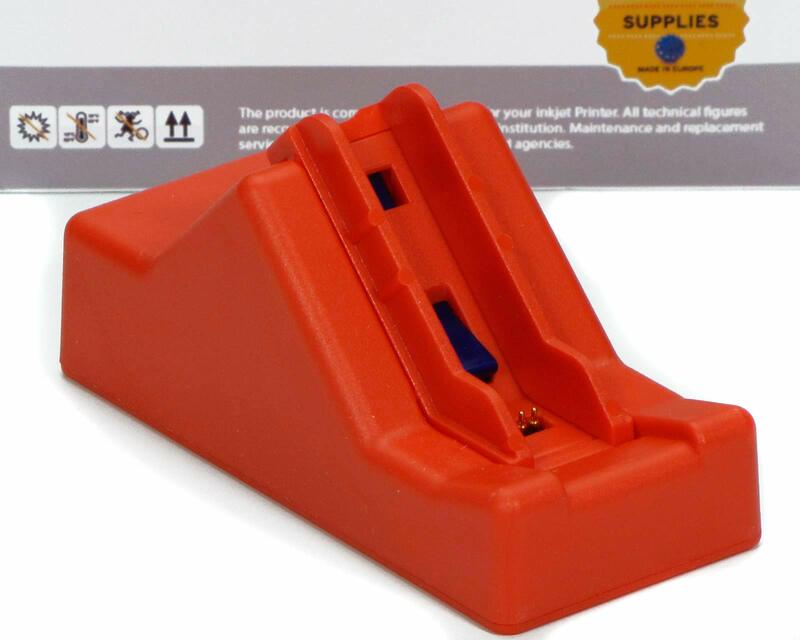 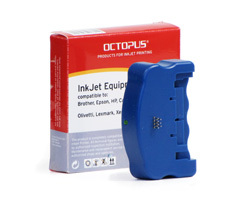 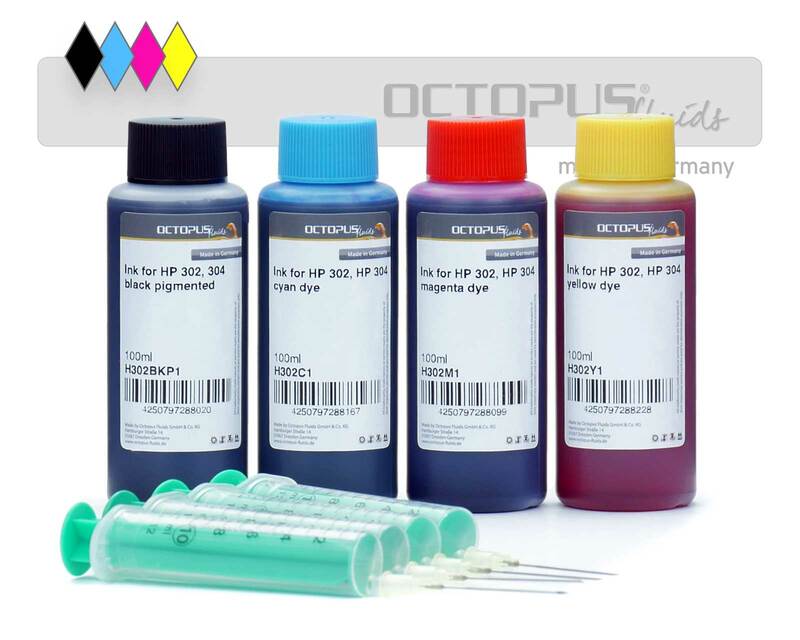 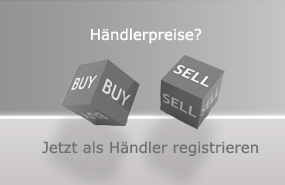 Chip resetter for original Epson T1281, T1284, T1291, T1294 cartridges and 2 ink refill kits.